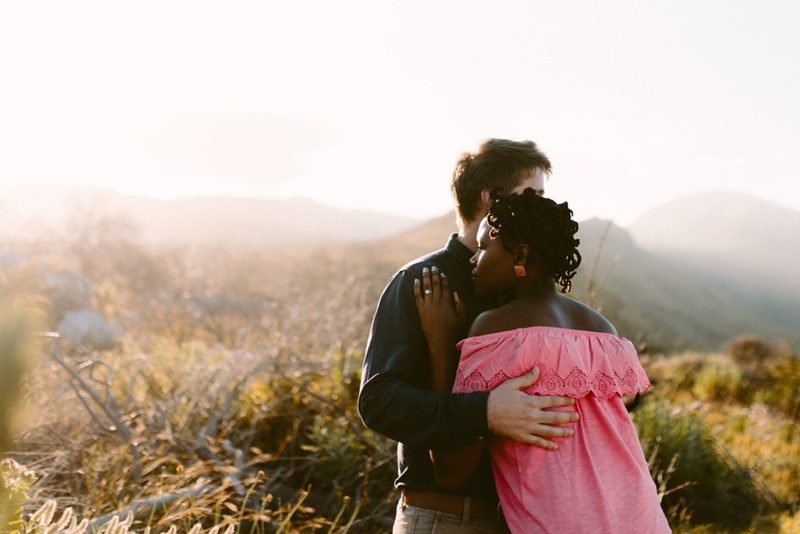 I recently got back behind the lens after taking some time off to become a mom. 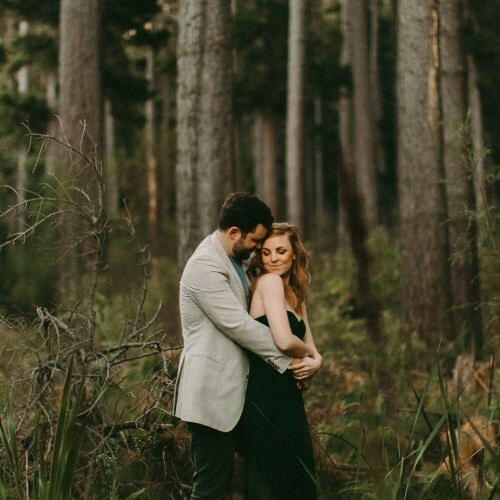 This was such a great shoot to start the season with! 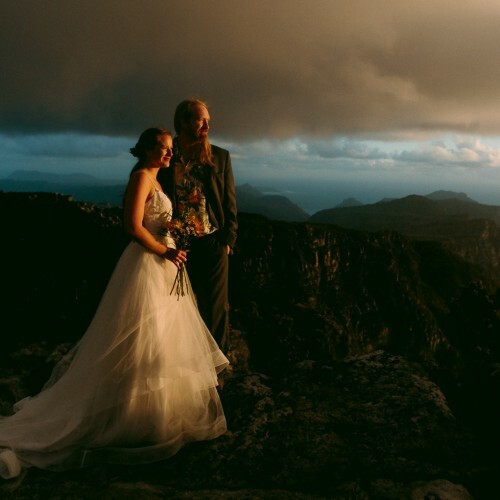 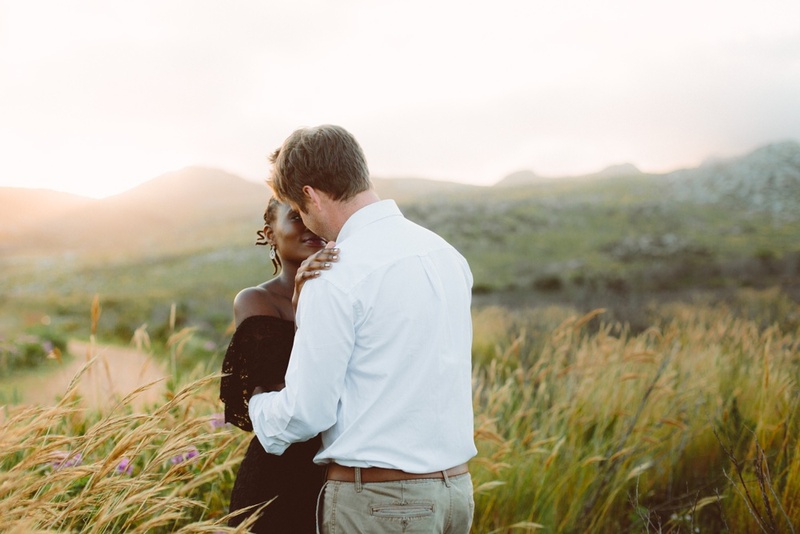 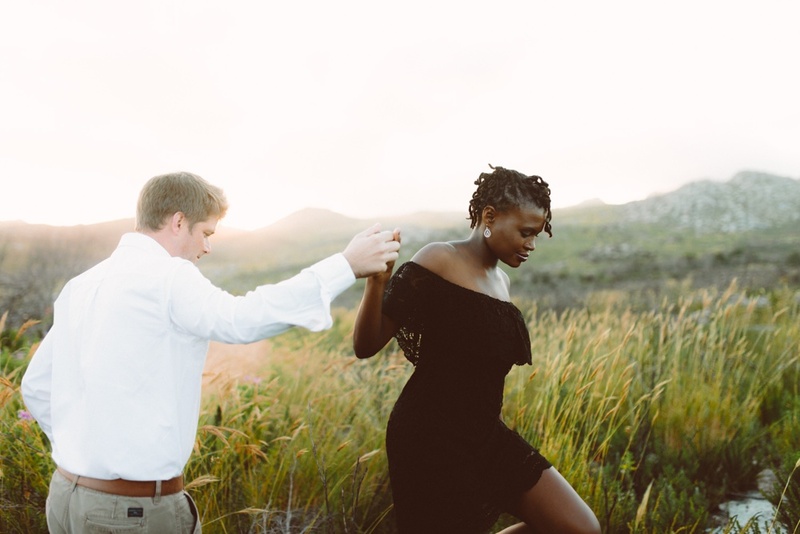 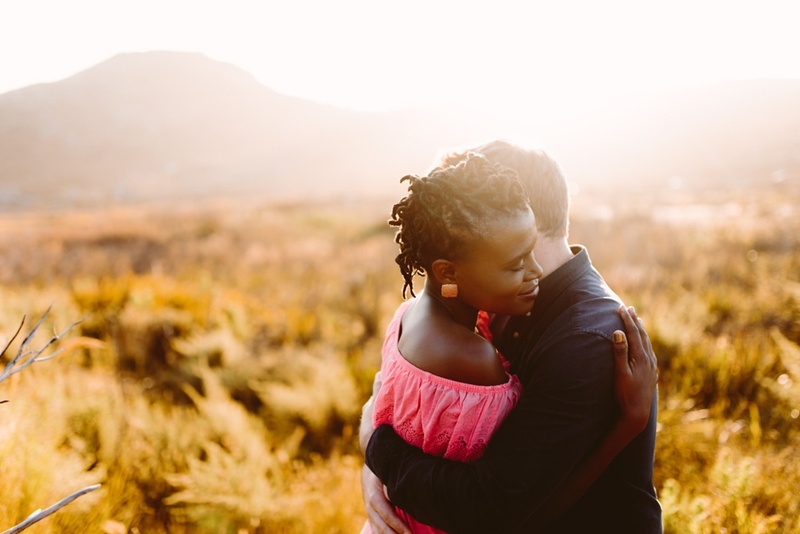 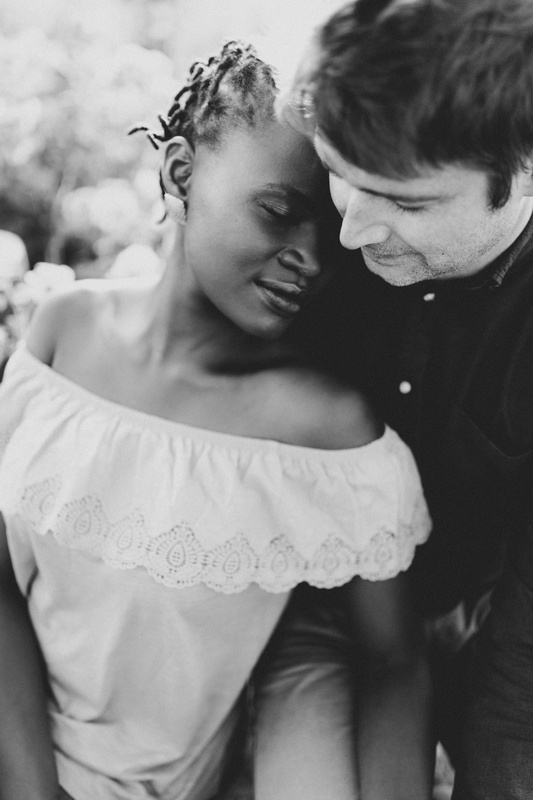 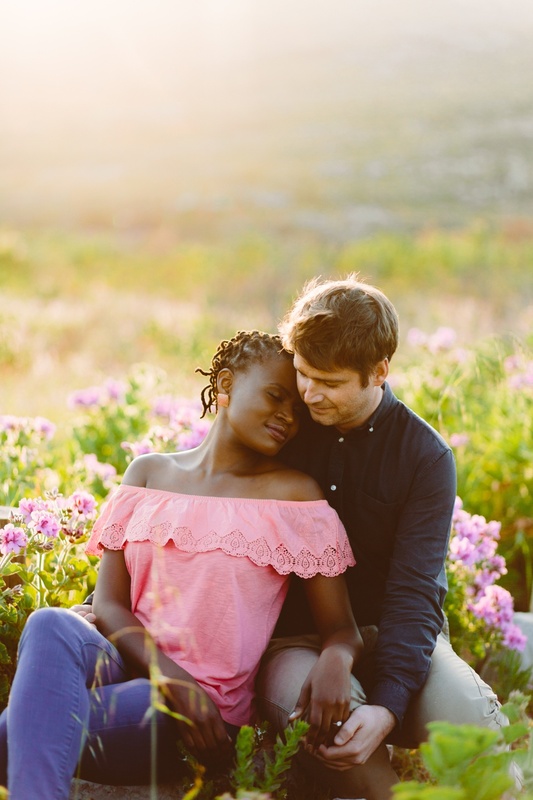 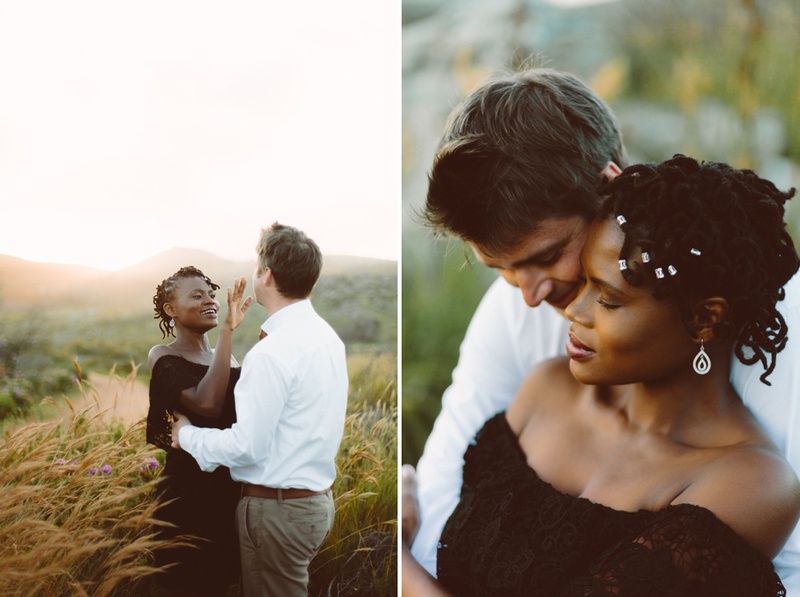 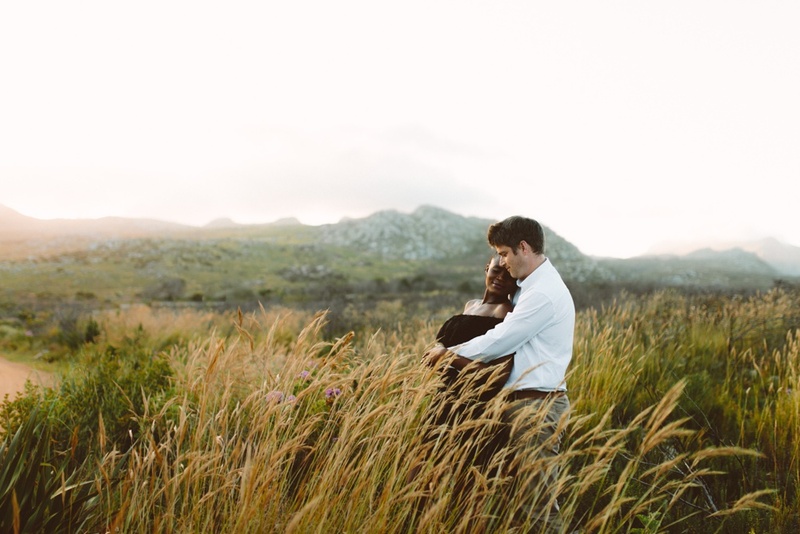 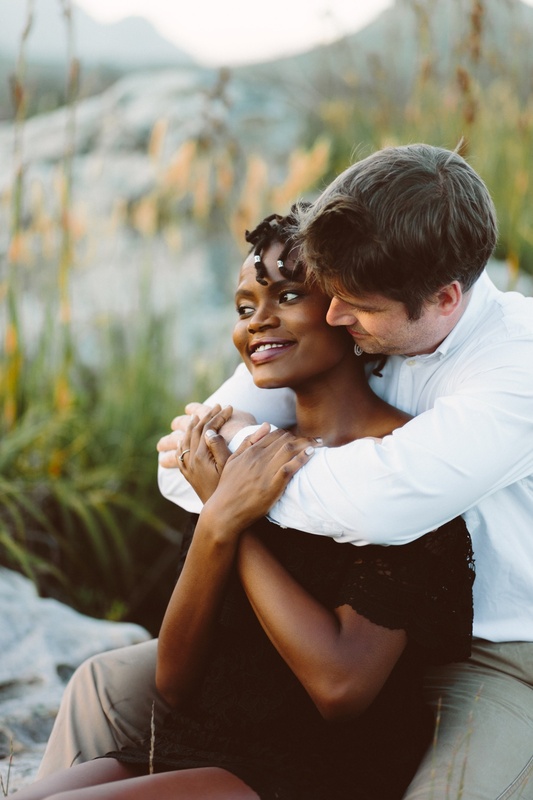 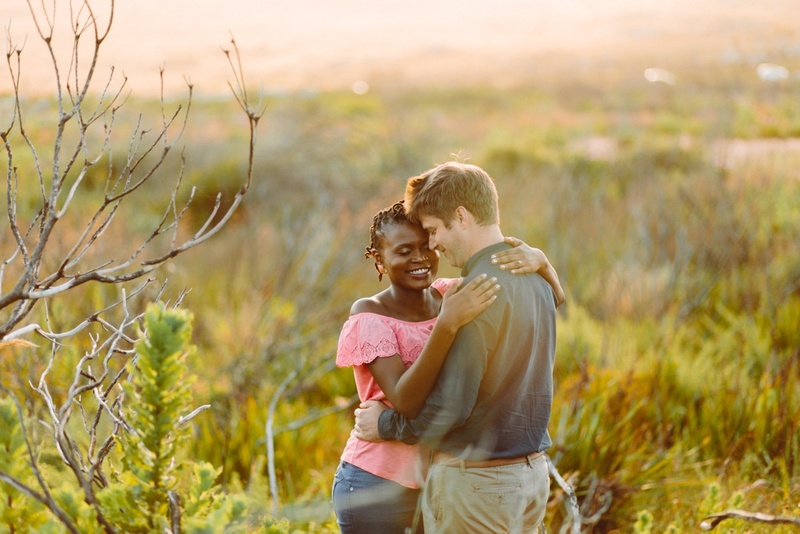 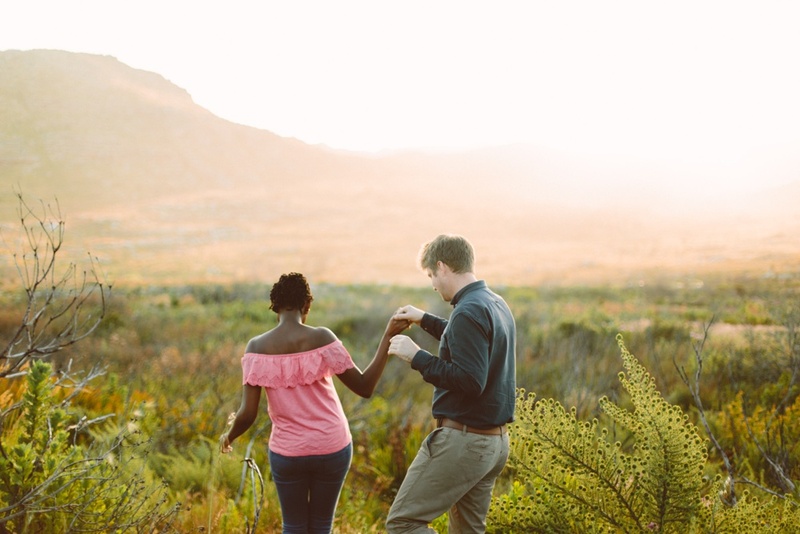 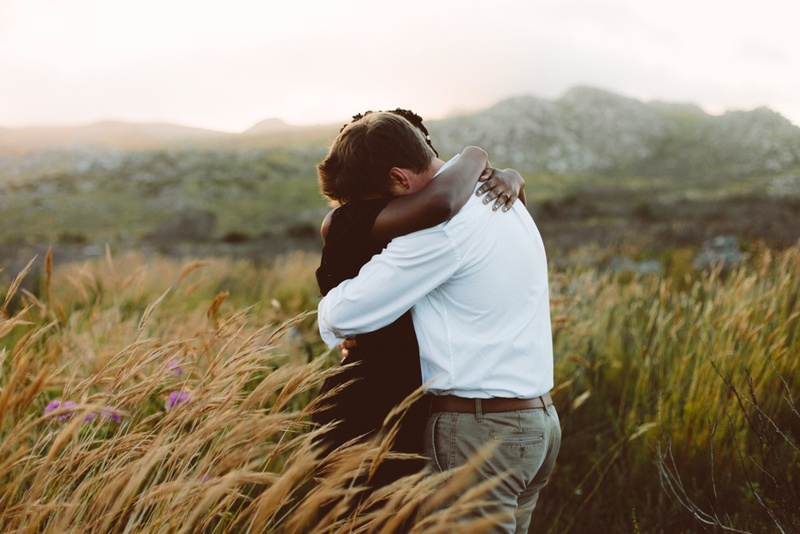 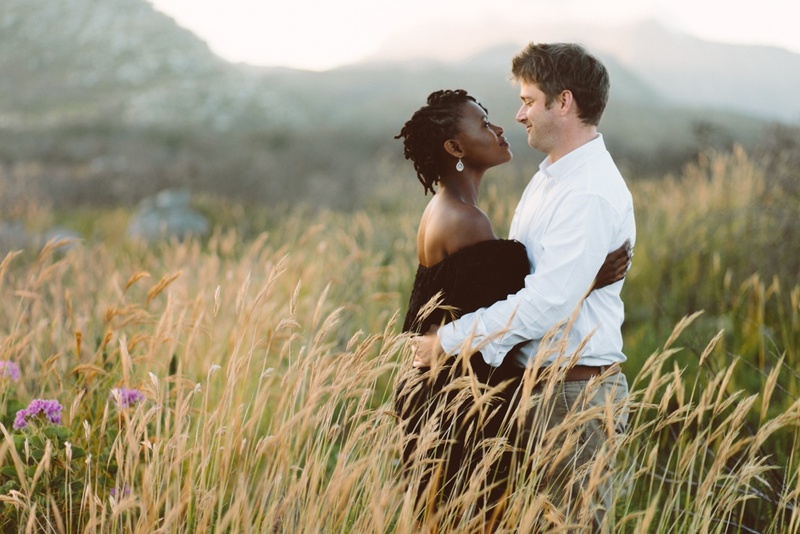 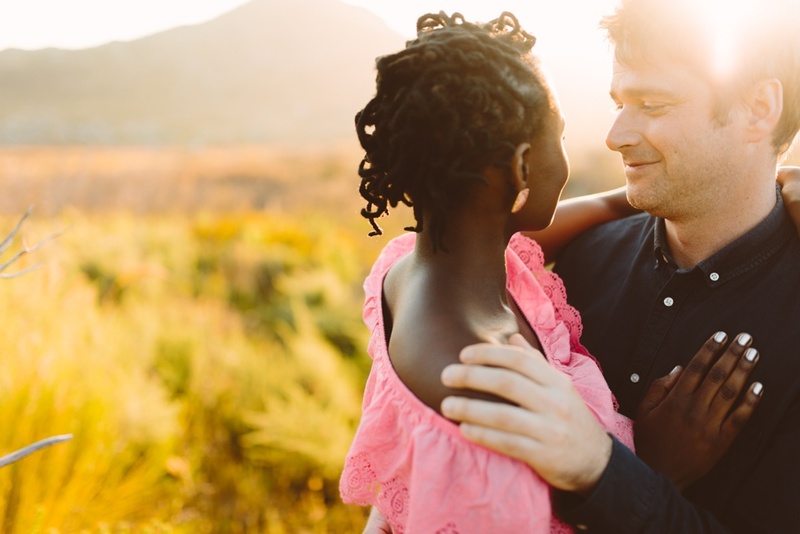 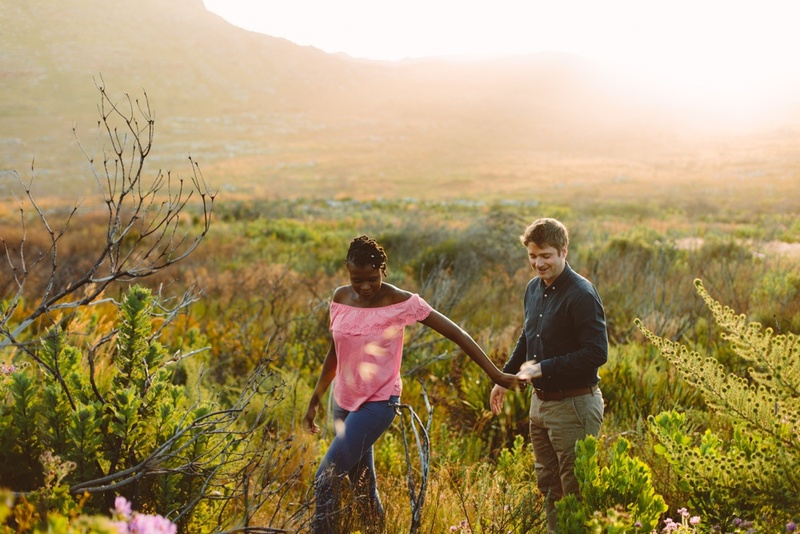 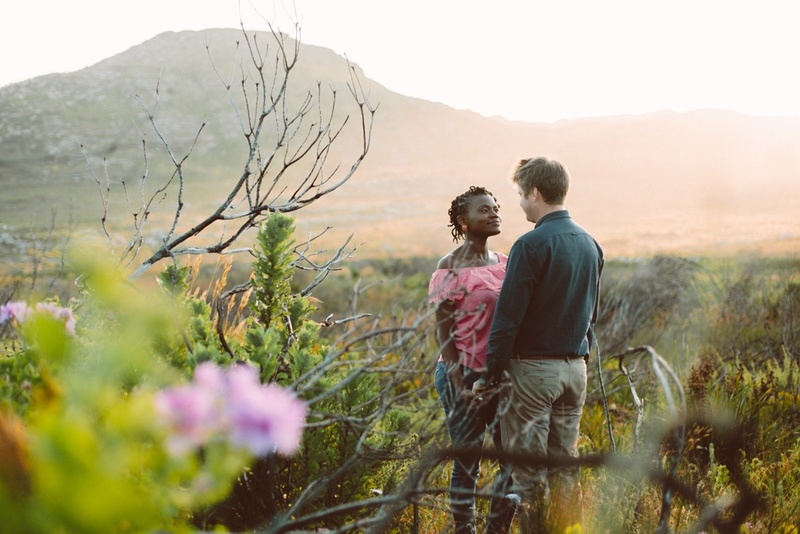 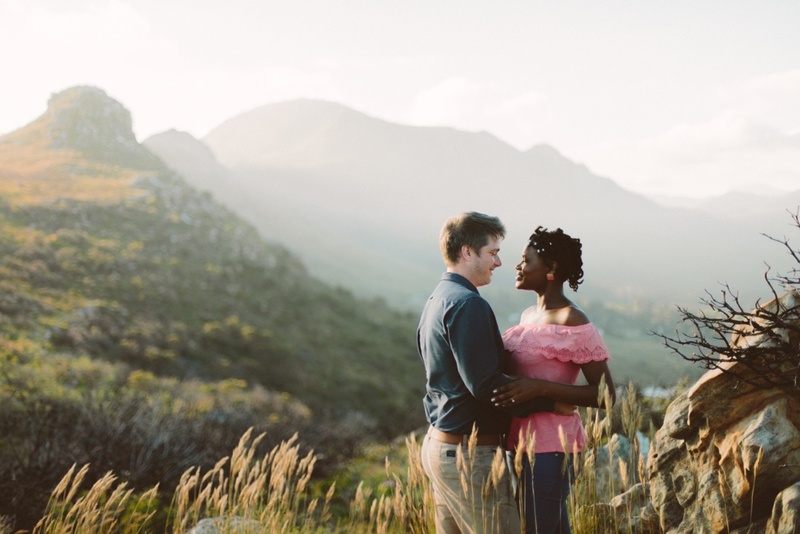 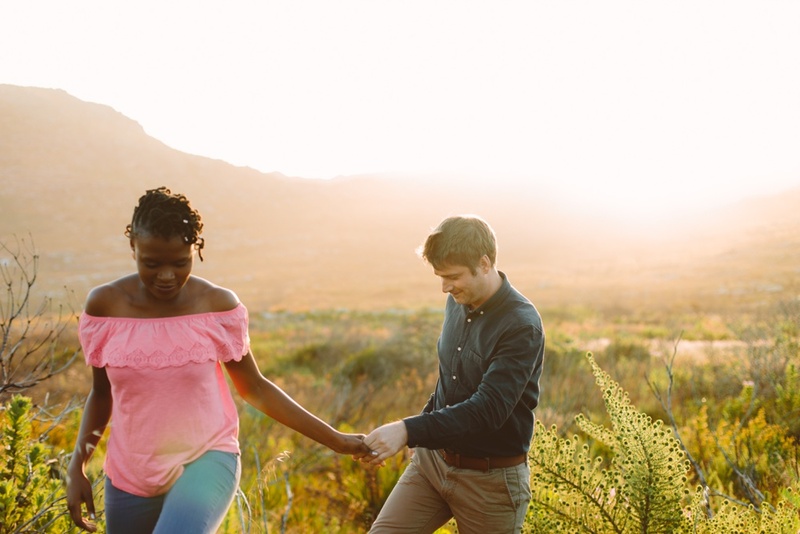 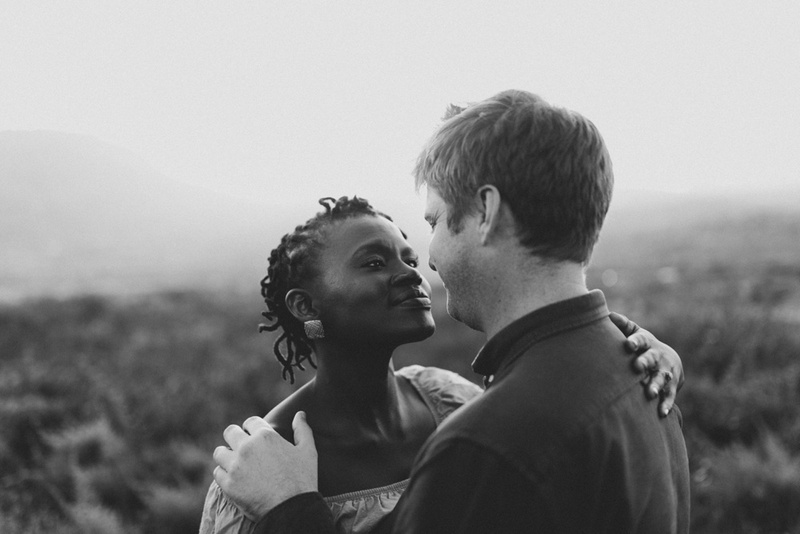 Engi (South African) and Cathal (Irish) met whilst they were both holidaying in the beautiful mountains of Mpumalanga. 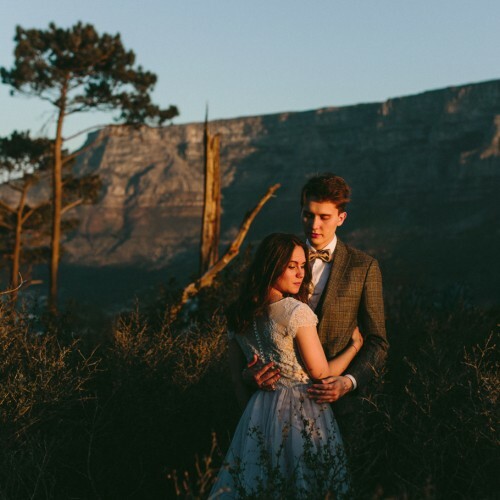 Ever since then, they’ve been in a long-distance relationship, until they both recently moved to London. 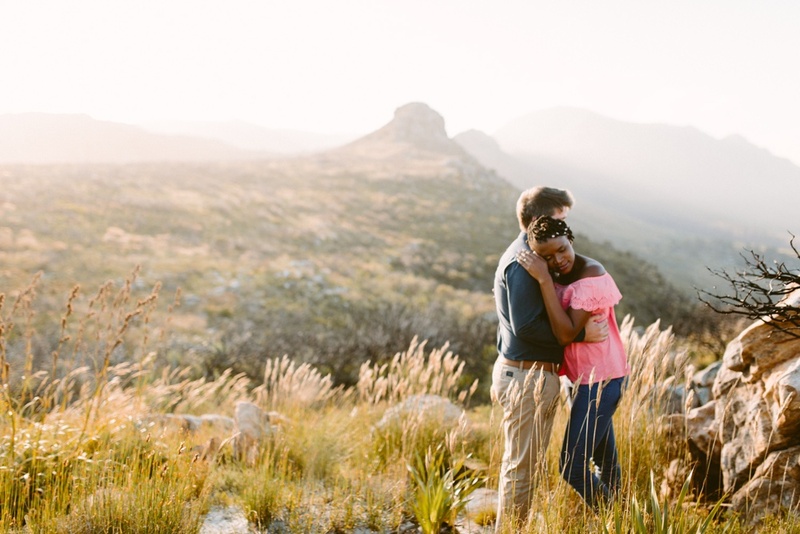 Thus, it was most suitable to do their engagement shoot in the mountains as well. 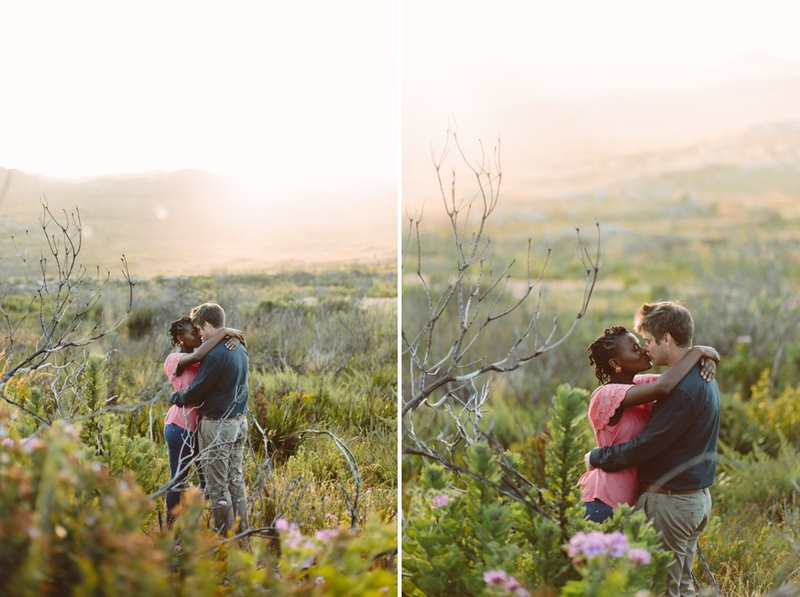 Photographing these two was a breeze- some people are just so natural together and these two are just that! 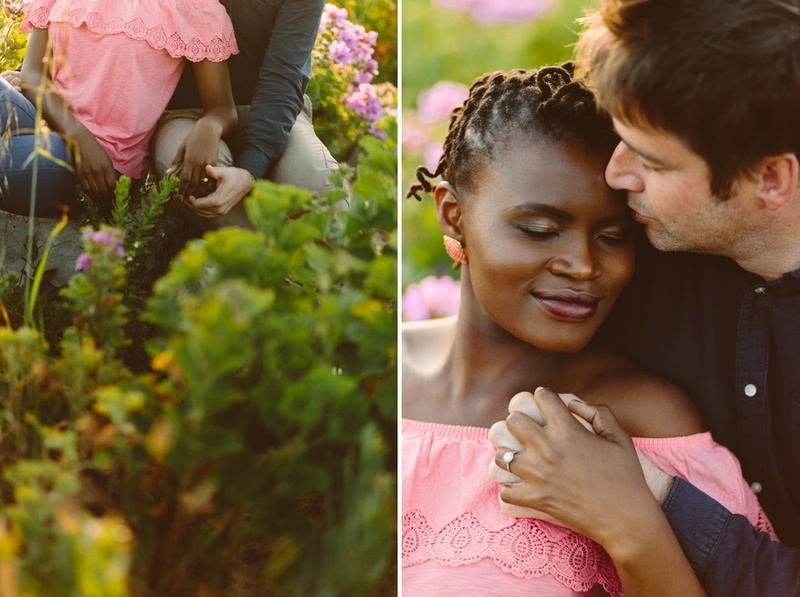 I am so excited to be capturing their special day in February next year! 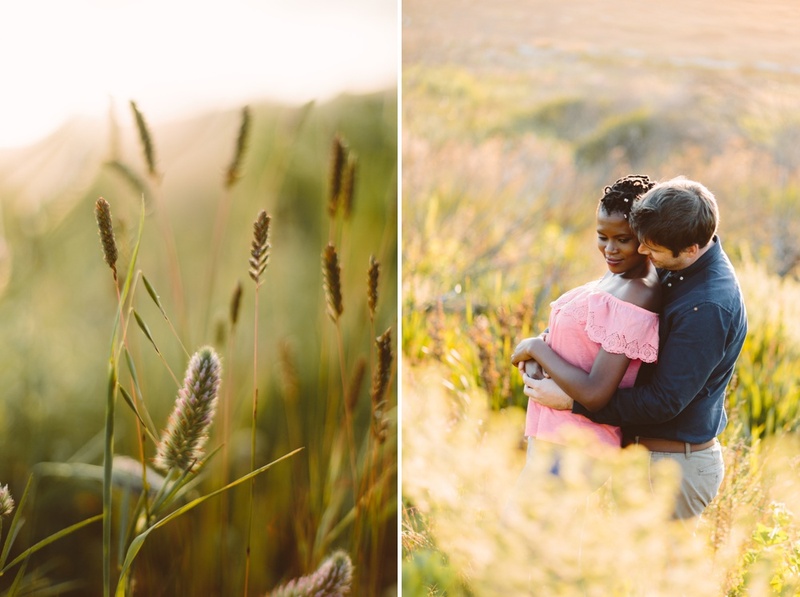 :) Thanks to my friend Keziah for assisting!